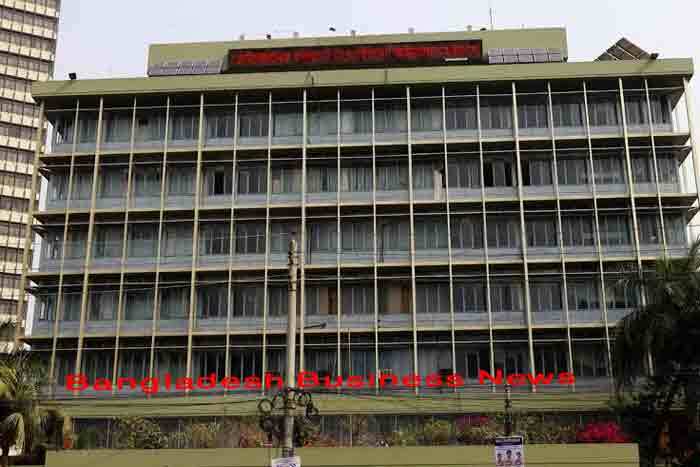 Dhaka, Bangladesh (BBN) – Bangladesh’s stocks ended higher for the third straight session on Monday with turnover remained strong as investors went for buying spree amid optimism. The market opened with a higher note and the upturn sustained throughout the session. The DS30 index, comprising blue chips, rose 15.60 points or 0.82 percent to finish at 1,901.50. The DSE Shariah Index (DSES) gained 10.40 points or 0.87 percent to end at 1,203.12. Turnover remained strong and the total turnover amounted to BDT 8.11 billion, which was 0.62 percent higher than the previous session’s BDT 8.06 billion. The gainers took a strong lead over the losers as out of 319 issues traded, 201 closed higher, 82 lower and 36 remained unchanged on the DSE trading floor. Appollo Ispat was the day’s top turnover leader with shares of Tk 291 million changing hands followed bySquare Pharma, Lafarge Surma Cement, Beximco Pharma and Jamuna Oil. 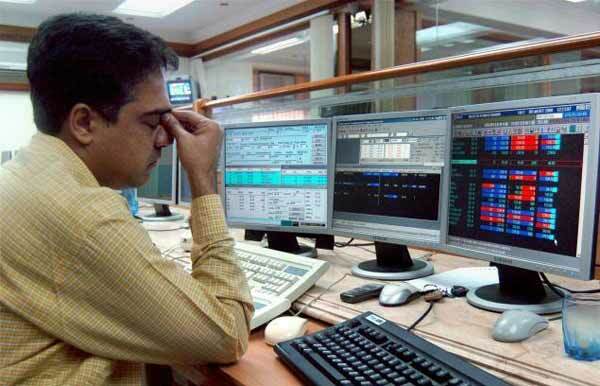 Beach Hatchery was the day’s best performer, posting a rise of 10 percent while First Bangladesh Fixed Income Fund was the day’s worst loser, plunging by 5.13 percent. The port city bourse Chittagong Stock Exchange (CSE) also closed higher with its Selective Categories Index – CSCX – gained 105 points to close at 9,083. Gainers took a strong lead over the losers as out of 257 issues traded, 145 advanced, 79 declined and 33 remained unchanged on the port city bourse. A total of 18 million shares and mutual fund units were traded with a value of BDT 616 million.